Our smartphones have become quite powerful and smarter on the inside, but the outside is still not as robust as we’d like it to be. The glass coating on smartphones sure is strong but mistakenly dropping the phone only to witness a completely shattered display is one of our biggest nightmares. Most smartphones these days boast about their durability with the use of strengthed glass such as Corning’s renowned Gorilla Glass. That’s all well and good, but the chances of your phone not cracking isn’t guaranteed. However, this might soon be a thing of the past as a company, Akhan Semiconductor, is now said to be working on the development of diamond displays for our smartphones. 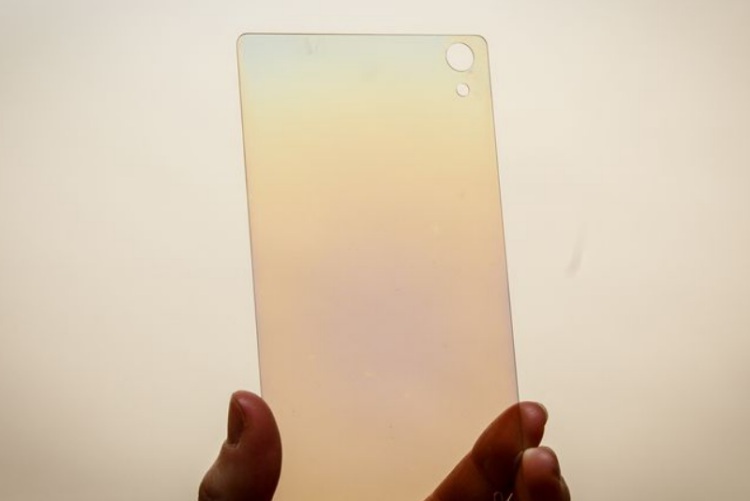 These displays are called Miraj Diamond Glass, the company is using lab-grown thin-film diamonds to create sheets of non-reflective glass to protect your phone’s display. As you must all be aware that diamond is one of the hardest natural-occurring substance and it’s about time that we’re able to use the same to protect our phone’s displays and innards. In talks with CNET, Akhan Semiconductor CEO says that the company has already started testing their technology with prominent hardware makers – no names revealed. The hardware partners are putting the Miraj Diamond Glass through a variety of different tests, to check out its strength and stress-handling ability. They’re also taking time to determine if the diamond screen is non-reflective and can conduct electric currents, required to make the touchscreen work, without any hiccups. The only catch here is that you’ll have to wait at least until 2019 to witness a viable diamond display being integrated into smartphones. Not everyone is going to jump on the foldable trend by that time, nor would every user be able to afford one, so the need for block-style phones will still persist. Therefore, the market for diamond displays will still prevail, especially to protect you from having a heart attack everytime the phone slips out of your hand. The same will also come at a cost, but wouldn’t it be worth the peace of mind? What are your thoughts on diamond displays? Let us know in the comments below.